Pretty badass seeing BTS perform on Saturday Night Live! For their second performance, the guys performed their smash "Mic Drop". 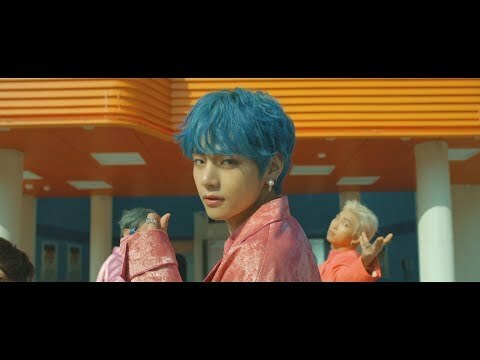 In case you missed BTS on SNL, check out their amazing performance of "Boy With Luv".